It's time to Fill the Cookie Jar! The theme for November is Thanksgiving. There was lots of room to come up with idea's on this theme, so it was up to me on how to interpret. Pumpkin is a key Thanksgiving flavor in my opinion. But when it comes to desserts, pecan is right there, too. So, what about a bar that would bring both of these flavors together? With that, these bars were born. Just enough pumpkin, but not so much that the pecans are lost. And the crust just completes it all into a Thanksgiving worthy theme! I am still using my South Carolina Pecans that my friend Missy so amazingly shared from her family's supply. I smile every time I break into my supply, and hope that some day I have my own pecan tree! Preheat oven to 400 degrees. Prepare crust by mixing softened butter, sugar, and vanilla until creamy. Add flour and mix until completely incorporated. Press into 8x11 baking pan. Bake for 10 minutes, until just turning golden. Remove from oven, set aside. **Reduce oven temperature to 350 degrees. Filling: Mix together 1/3 cup flour, baking powder, 1/4 teaspoon salt, ginger, cinnamon, and nutmeg. In separate bowl, mix together eggs, brown sugar, pumpkin and vanilla. Stir until smooth. Add dry ingredients to pumpkin mixture, stirring until all ingredients are completely combined. Pour mixture over top of prepared crust. Topping: In small bowl, combine butter, brown brown sugar, flour, cinnamon, and salt. Stir until mixture is somewhat crumbly. Add pecans, stir. Sprinkle mixture over top of pumpkin filling. Bake at 350 degree's for 20 minutes. Bars are done when toothpick inserted in center comes out clean. Oh my gosh these look amazing and sound so yummy. I am printing off the recipe for sure. - Sadly I didn't get mine made but maybe I'll just make them anyway and post to my blog even though I've missed this month. Pinned this delish recipe. Yummy! Pecans are a favorite around here. 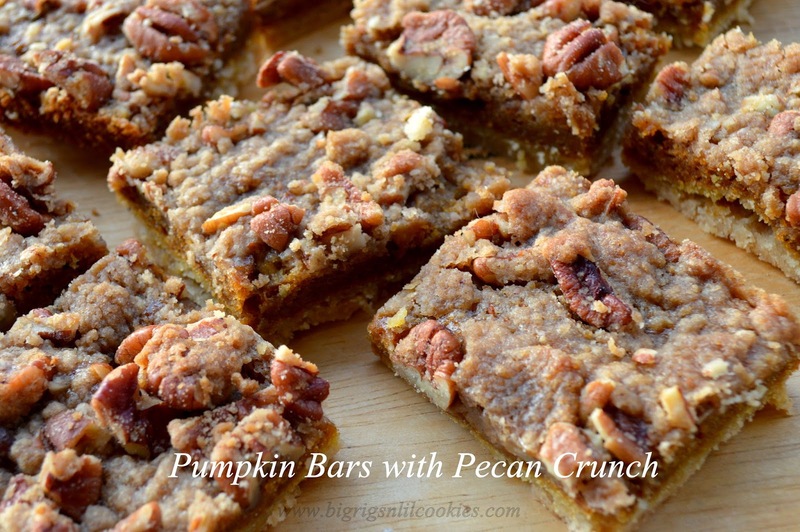 Your Pumpkin Bars with Pecan Crunch sounds like my very favorite dessert. It looks so scrumptious, I must give it a try. We love the crunch of nuts in our sweet treats. Pinned/shared. These are so decadent and my family would devour these in a heartbeat! Oh these sound amazing! I bet my family would love them...plus I have some pumpkin leftover to use from my cookie recipes this month. These look so soft and delicious! Pinning! I would love to fill the cookie jar with these delicious bars!! Yummy! Another winner my friend! I would love to fill my cookie jar with those pumpkin bars! They look fantastic! I like the sound of that pecan crunch! Cheers from Carole's Chatter! How good do these bars look, yum! I'd be tempted to eat all of the topping because I just love pecans, but the rest of these bars look yummy too. i can only tolerate pumpkin if other, more fantastic ingredients are involved, and this fits the bill. delicious! 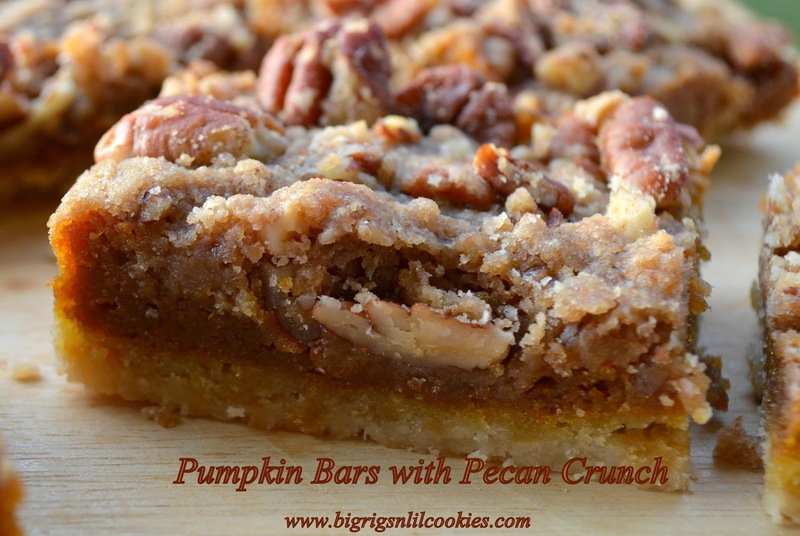 You had me at pumpkin and love the pecan topping.. It sounds perfect. Love Love Love! Thanks so much for sharing with us at Weekend Potluck...please keep 'em coming! Your pumpkin bars with pecan crunch sound so good. I love to find a new and different recipe. Yowza!! Looks absolutely perfect to me! 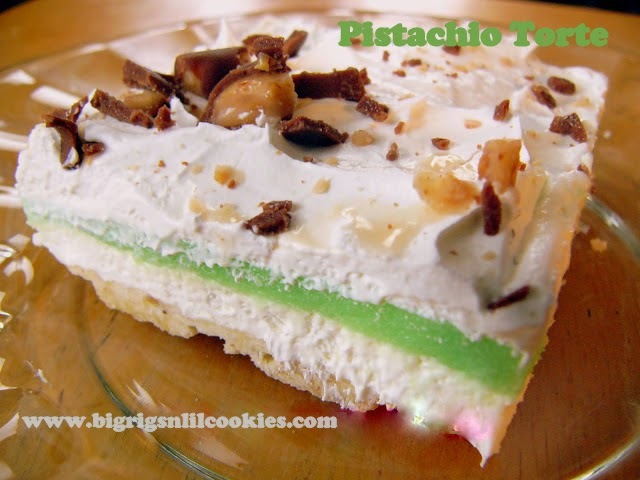 I'm all about crunch and would so enjoy that yummy topping. So happy you shared this with us at Weekend Potluck.